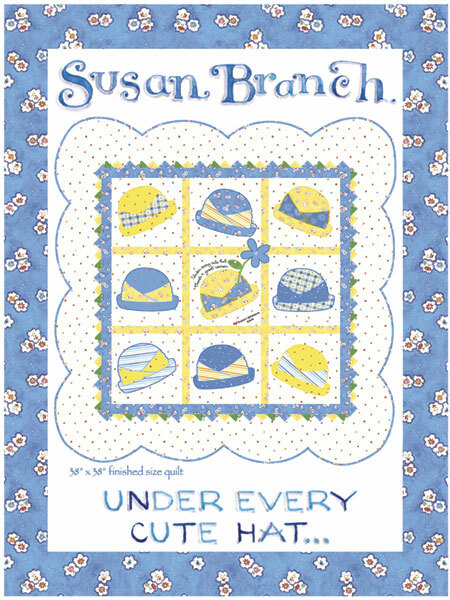 My "Under every Cute Hat..." was originally designed for a line of fabrics I did years ago. I have since updated it to work with my newer fabrics. The finished quilt measures 38" x 38".